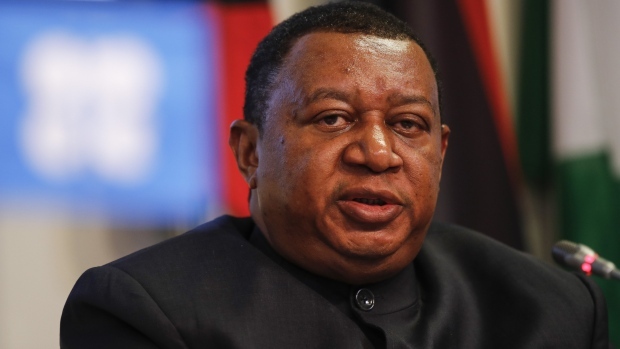 (Bloomberg) -- OPEC’s top official urged countries in the group and its allies to follow through on their pledges to cut oil production and keep global markets balanced. Russia, the biggest non-OPEC producer in the alliance, pushed back the schedule for full implementation of its cutback by a month, without giving any explanation. Full compliance won’t be reached until May, Energy Minister Alexander Novak said on Feb. 4, having previously said this would be achieved within the first quarter.